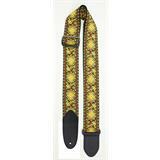 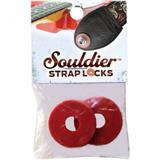 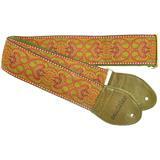 Souldier ukulele/mandolin straps are handmade in Chicago, Illinois and are manufactured with only the finest materials. 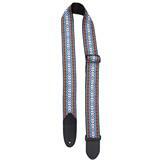 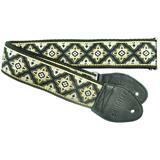 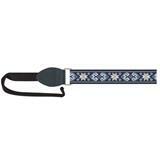 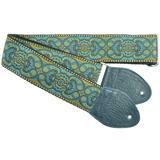 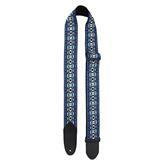 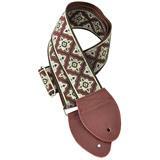 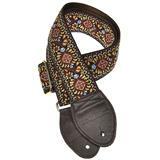 Each strap is made with a vintage fabric pattern. 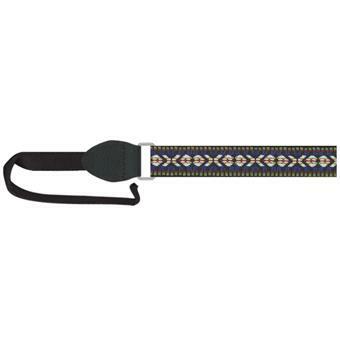 The handmade vintage straps from Souldier are made with the same design, the same style and with the same materials that were used in the 60s and 70s. 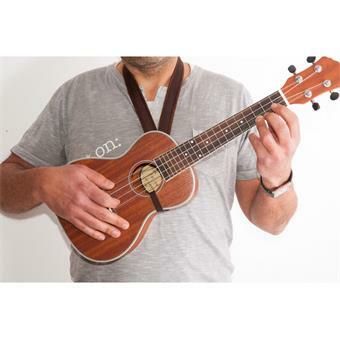 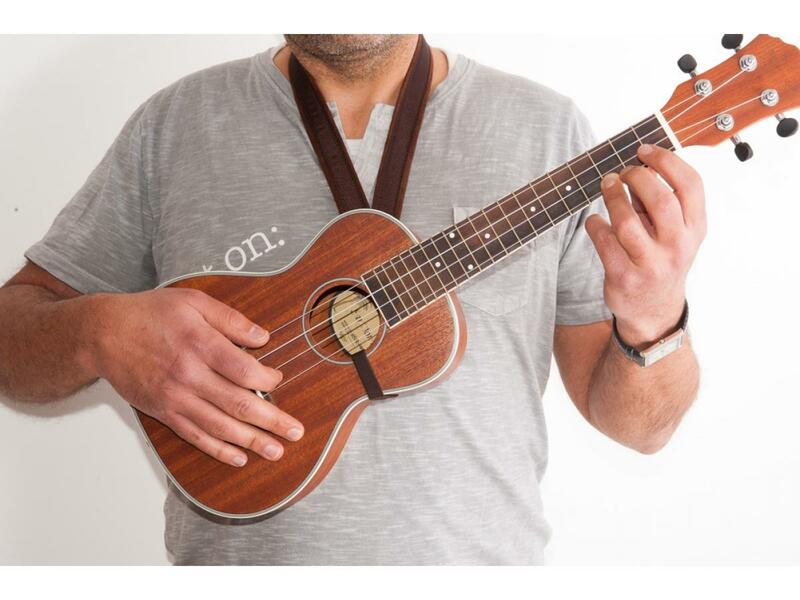 With this very high quality strap you can hang your ukulele or mandolin at just the right height, and with style!